Table Quiz organised by the O’Malley Clan to support ‘Caring for Pádraig’. 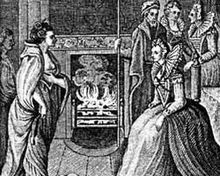 Grace O’Malley (or: Granuaile) meeting Queen Elizabeth I.
Pádraig’s grandmother was an O’Malley. In Ireland’s fight for freedom the name O’Malley is legend going back to the 16th century and Grainne Ni Mhaille, or Grace O’Malley. One of the clan’s most famous daughters, Grace, the subject of the Broadway musical “The Pirate Queen,” was a seafaring clan leader who rebelled against the forces of England’s Queen Elizabeth. WILL YOUR FLAG MAKE IT TO THE TOP? On June 7th, 2014 a group of hikers, do gooders and adventure lovers will take to the Wicklow Mountains to plant their company or country flag on top of Leinster’s second highest mountain, Djouce. Led by the Localization World and KantanMT, the group will be guided through some of Ireland’s most beautful moorlands and mountain landscapes. Following the hike, hikers will enjoy a private BBQ at a secret location close to the Wicklow Mountains. The Djouce Mountain Flag Challenge hopes to raise much needed funds to support the care of Pádraig Schäler, a talented Irish swimmer who was severely injured during a J1 working visa to the USA in 2013. ‘Caring for Padraig’ is group that was set up to manage donations given to support Padraig’s medical expenses. The group also helps to raise awareness for others with similar stories. 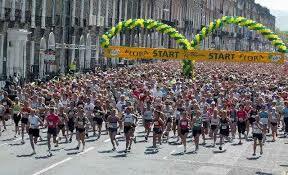 The Women’s Mini Marathon is coming up on June 2nd. There will be a group of Runners doing this 10k challenge in aid of Pádraig, to help with the many and various costs associated with his care and recovery. 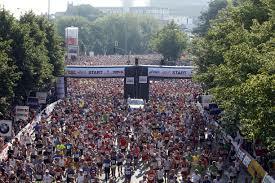 As of 09 March, 28 brave runners had already signed up! 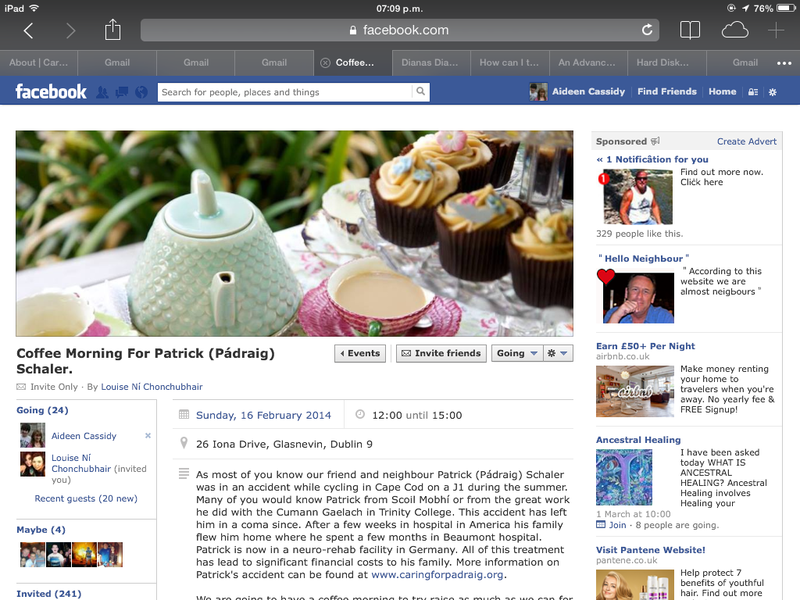 Now is your chance to join in with them and show your support for Pádraig and his family! Run for Pádraig! Getting involved could not be easier. Just follow the 3 simple steps outlined on the group’s Facebook page. Click here to get there. 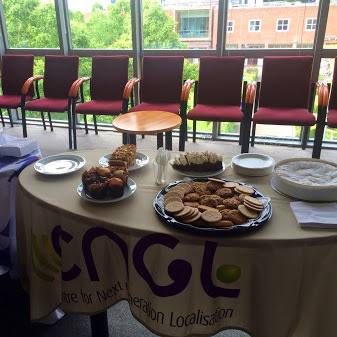 CNGL are hosting a coffee morning and prize draw with all proceeds going to ‘Caring for Pádraig’ for Pádraig Schaler go to L2.21 in the school of computing (second floor), 10-11.30am. 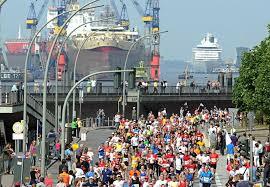 A growing number of Pádraig’s family (1) and friends (1) is going to run the Hamburg Marathon for Pádraig. If you want to join in check out the Facebook page here and sign up! 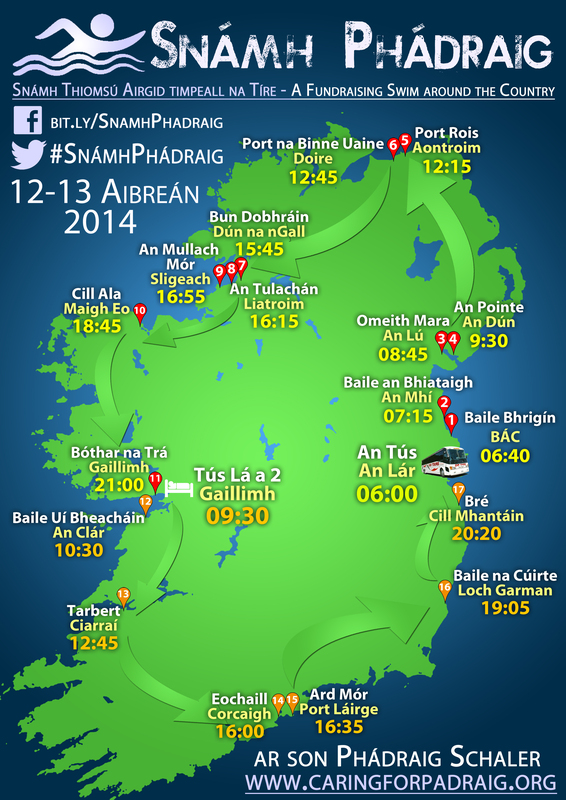 This is a truly unique event and an incredible opportunity to see all of Ireland’s cost in just two days! It has already achieved quite a bit of press coverage and is something that you don’t want to miss. As it requires a bit of preparation and additional information, we have set up a few extra pages with you can access via Events->Current Events->Snámh Phádraig. Please support Pádraig’s friends raising funds for their swim! 46 (+2 Stewards) registered so far. Lynn Fitzmaurice and Irene Clonan, two master swimmers of Atlantis Swimming Club (based at Markievicz Leisure Centre, Townsend Street, Dublin 2, and coached by Pádraig’s former Champion Coach Nicholas Bourke) will swim their first race (!) over a mile (!) 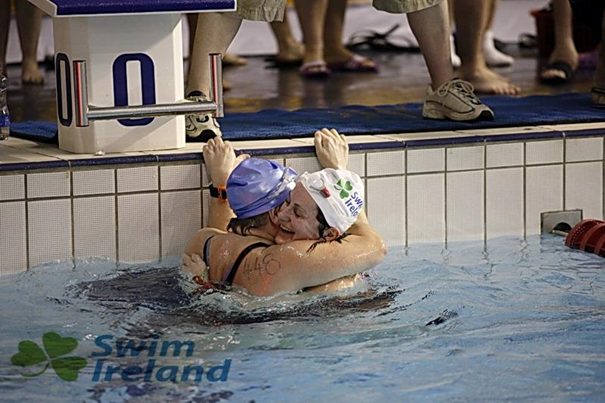 on 04 April in the National Aquatic Centre in Dublin to raise funds for Pádraig. – Less than 2 weeks to go to race day and our competitors are doing really well. – Make sure to support them on 04 April in the National Acaquatic Centre! Click here for a report and pictures from the event. Concert in Coláiste Eoin, Dublin, 08:00 p.m. (doors 07.30 p.m.). Click here for more information and booking of tickets. Among the musicians are: Liam Ó Maonlaí (Hothouse Flowers), Na Casadaigh, The Bonnymen, Skipper’s Alley, UCD Choral Scholars, Grúpa Siansa Choláiste Eoin & Íosagáin and the young musicians of Coláiste Eoin. 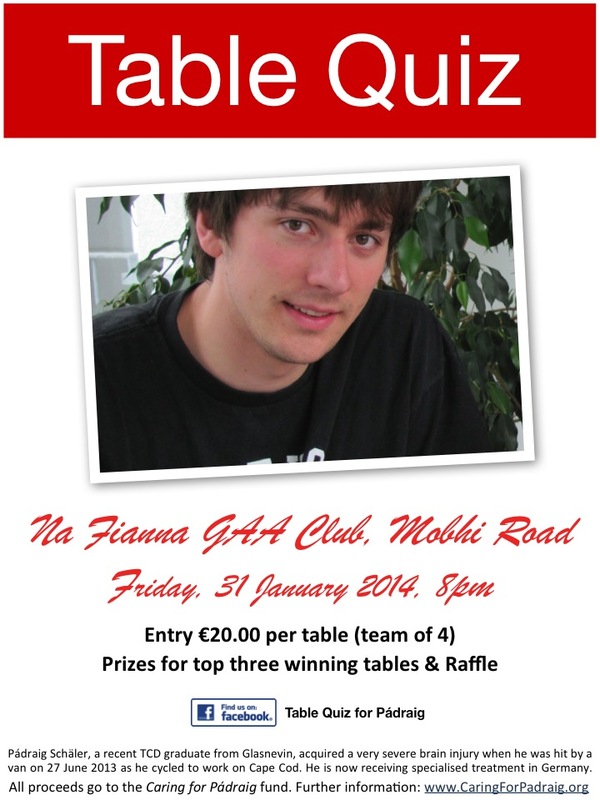 Table Quiz in Na Fianna GAA Club (St. Mobhi Road, Glasnevin, Dublin 9) on Friday 31/01/2014 at 8pm. Entry €20.00 per table (team of 4). There will be prizes for the top three winning tables and a raffle. Click here for details. What a night it turned out to be. I had worried for weeks in case no one would turn up. 6.30pm. The calm before the storm. Na Fianna staff had laid out 25 tables and chairs. We set up the projector and screen, displayed the raffle prizes and Toni was putting up posters to direct people to the function room on their arrival. By the time the first few people arrived Patrick’s favourite music was playing in the background and a slide show with photos of Padraig lighting up the room. 7.40 The tables started to be filled and I started to relax thinking we would maybe fill most of the 25 tables. Within minutes chaos had broken out. So many people turned up that all the tables were full. Fortunately there was no other function being held in the upstairs bar. The young and not so young were press ganged into action to carry tables and chairs from upstairs to the function room. Table after table was brought in and still more people were waiting to be seated. The hall was full and 20 to 30 people still had no seat. Tables were hastily set up in the entrance hall. One of the speakers was moved to the door of the function room in the hope that the questions could be heard in the entrance hall. 43 tables had been filled in total. By 8.40 a relative calmness returned and the Quiz got under way. Moans and groans from the audience about how difficult the questions were. My brother Seamus who was doing a great job as MC quickly made it clear that he did not set the questions and was glad he did not have to answers them (Thanks Seamus, I was again gripped with fear). As the results rolled in I realised that some teams were well able to answer the questions. Relief came in round four for those who were struggling. This was a fun round similar to “Family Fortunes”. The mood had been lightened. By round Three “Bobbies Girls” “Confused” and “Let’s get Quizzical” were in first and joint second place with ten more teams hot on their heels. Raffle tickets were selling like hot cakes. With more than 40 raffle prizes, all generously donated by various supporters and local businesses, the draw got under way between all of the following rounds. The logistical nightmare created by so many teams meant two rounds had to be dropped. Mary and Eileen (eile) were working flat out to correct all the answer sheets. Deirdre, Toni, Kathy & Mary were playing a blinder collecting and distributing answer sheets and selling the raffle tickets. Marie kept the raffle prizes rolling until all had finally been won. 11.15 The final round was over and we had the winning Teams. Followed by Table 13, Table 3, Tabla Mhic Mhorna, Simple Minds, Ronan Keating, Harem Scarem, Table 22 & Galvins. The three winning teams then very generously donated their winnings back to the fund. And many many more that I didn’t get to talk to. I would like to thank everyone who took part in the quiz as well as all of the people who helped organise the event and helped on the night. 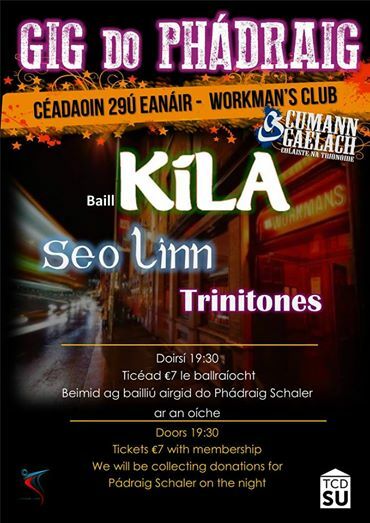 I would also like to thank Na Fianna for providing the venue free of charge. I hope everyone enjoyed the evening. I would like to thank you all on behalf of Padraig’s family for coming out on such a stormy night to support our fundraising effort. Your generosity was amazing. We exceeded our target for the night by €3000. As we turned on the radio in the car on the way home, ‘Wake me up’ by Avicii was playing. How very symbolic. 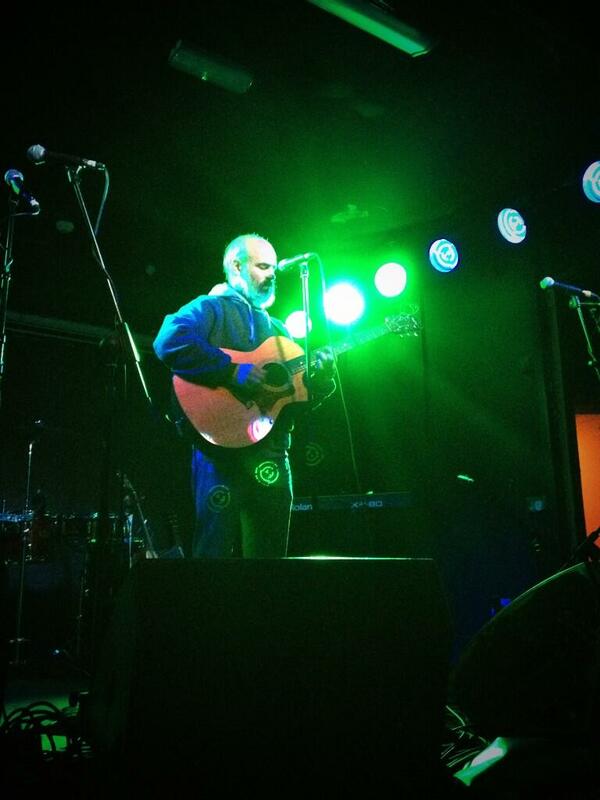 29 January 2014 The Workman’s Club. 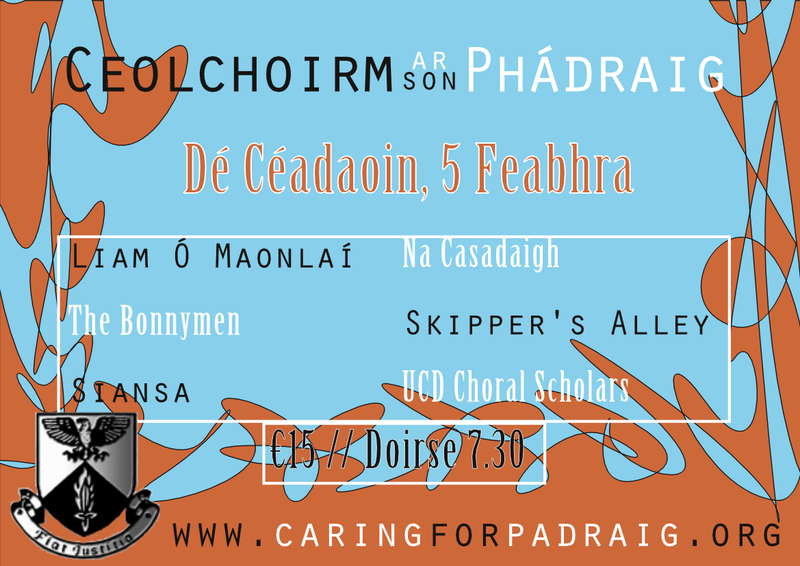 Ceolchoirm do Phádraig/Concert for Pádraig. 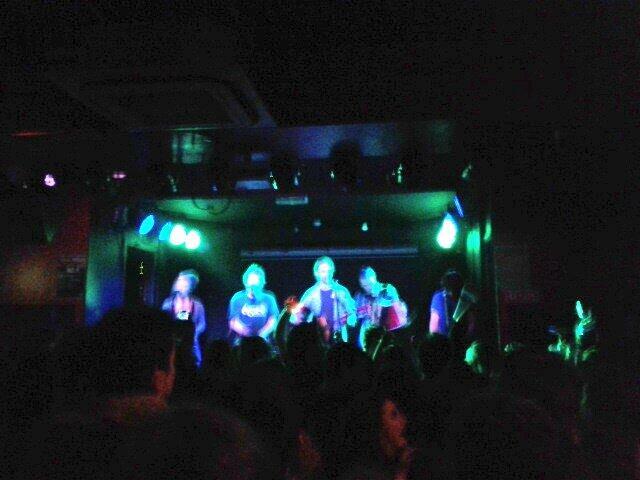 With Seo Linn, Members of Kíla, and the Trinitones. Check out the event’s Facebook page for details.